How can training courses be used as a company benefit? Employee training not only provides benefits to the individual, but also to the business, helping your company to continue running effectively. However, once you have given initial job training, such as with a new employee, is there need for any further training investment? Continual employee training is definitely worth the investment. Staff training is essential for specific purposes related to your business. You may require new workers to undertake instructions in first aid, food handling or a new booking system. Incorporating training that develops employees toward long-term career goals can also promote greater job satisfaction. A more satisfied employee is likely to stay longer and be more productive while on your team. Internal or onsite training is proven to be cost-effective for companies. Because the cost per employee reduces when they are trained in a large group rather than sending each of them for training outside the company. 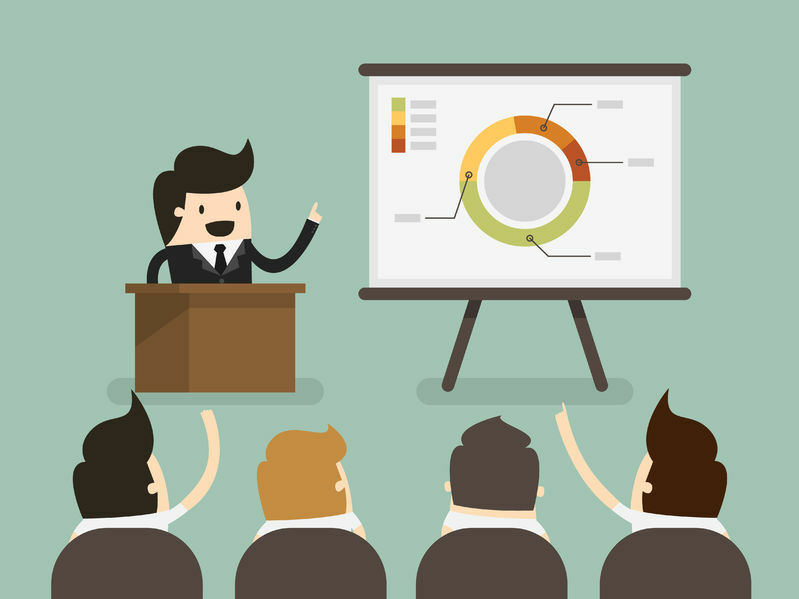 Furthermore, in-house training is usually charged on a daily basis not on hourly basis. This can also be beneficial for the employee since they can improve their professional qualifications without having to leave their workplace which saves valuable time. The training course contents can be customised according to the company needs. This allows professionals to receive more specific training which is relevant to the business issues their company may be facing. So this training can be designed to meet company-specific goals. Companies are in control of time and duration of the training. They can be scheduled in a manner so that the timing doesn’t overlap with the working hours. Hence, employees don’t have to fall behind their schedules. Training also encourages team building. Delegates from different departments can take the training and understand each other’s role. They learn to work with each other and resolve conflicts. Are you looking for personal training courses and training courses UK? Find out more about our professional training at London TFE.